Get Business Funding — FAST. Access the marketplace of business funding solutions. 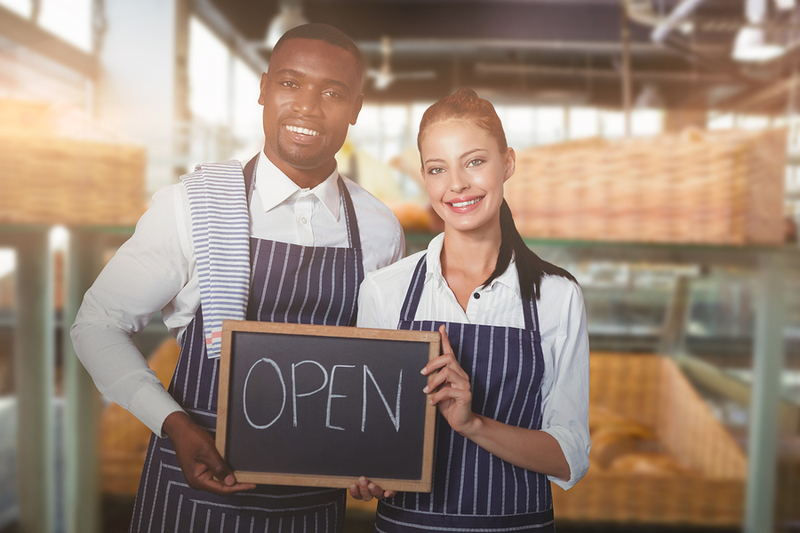 We have assembled a broad spectrum of financial products to give small businesses like yours access to a wide range of business funding options. This marketplace matches your business needs with the best solutions from a wide range of funding programs and lets you select the one that best fits your particular situation. We invite all credit and business types to apply. Whether you have good credit or challenged credit, an established business or a start-up, we have a solution for you. Terms available from 3 months up to 60 months. Secure as little or as much funding as you need to start, expand, or upgrade your business. Terms available up to 72 months. We can help you get the equipment you need to keep your business growing! Whether starting a new business or building for the future, we have programs for you. Complete the form below and our experts will help you identify and secure the perfect financing option for your business, based on your unique needs and situation. Select your desired funding amount below. Then, with just a few clicks, you’ll create an account and complete a simple, one-page application. Review your approval, term and payment options. Funding can occur in as little as 24 hours. By clicking the submit button, I give you permission to contact me via email, phone, text message (SMS/MMS) and/or cell phone. You understand that by clicking the SUBMIT button immediately following the check box, you are providing “written instructions” to FinanceApp under the Fair Credit Reporting Act authorizing FinanceApp to obtain personal information from your personal credit profile or other information from Experian. You authorize FinanceApp to obtain such information solely to conduct a pre-qualification for credit. I understand that the credit inquiries by FinanceApp are “soft” inquiries and will not impact my credit score. I certify that I am a business owner that is personably liable for the business. Please check the checkbox to continue. Our records indicate that you already have a business funding account on file. Please log in to your existing account here. Need help? Recover your password. Thanks, we got your inquiry! A Business Funding specialist will reach out to you soon. Welcome to Company.com. An account confirmation email has been sent to your email address. Once you confirm your email address, you’ll be able to access your business services dashboard. Your email has been resent. Click the link in the email to confirm your email address and access your dashboard. Business Funding products and associated services are provided by Company.com and their affiliated Business Funding entities. Business Funding products and services are not provided by Office Depot, Inc. or its affiliates. Office Depot is not responsible for materials regarding Business Funding products or the content of materials, or any of the products, services or advice offered by Company.com. Products, services and/or advice, pre-approval requirements, rates, credit inquiries, and funding are set and offered by Company.com. Office Depot may receive an affinity fee from Company.com if you use this portal to access their Business Funding site. Rates, terms, and availability of Business Funding are based on criteria and other considerations set by Company.com. These products and services may not be available in all states. Pricing, terms, and product offerings are subject to change, extension, or withdrawal without notice.